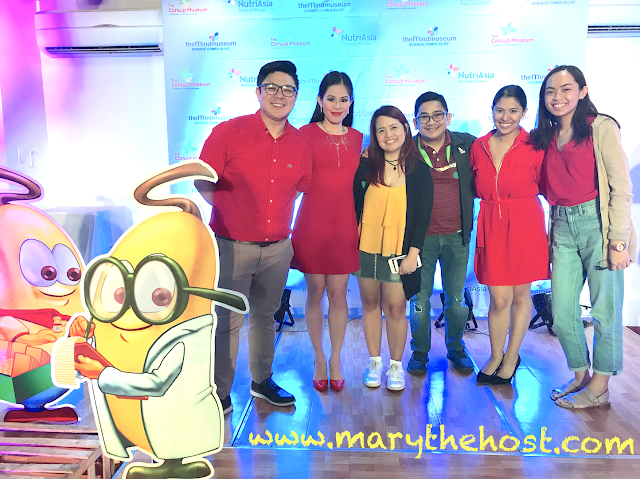 Let's all "Catsup" at Nutri Asia's Banana Catsup Museum Press Launch! Thank you so much Nutri Asia for trusting me for the second time as this time, you open your awe-inspiring and captivating Catsup Museum, the first and only in the world, to our wonderful friends from the press! So happy to be here again... for the second time, too! 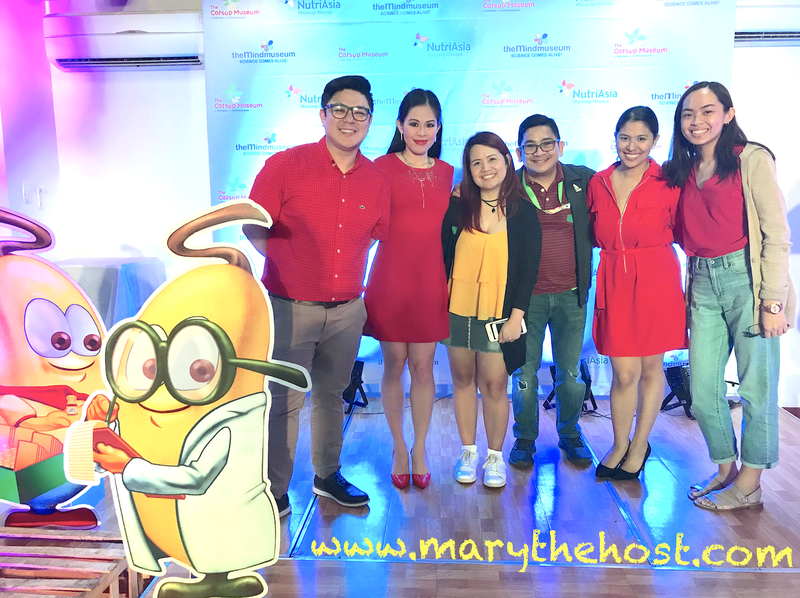 To read back on my previous post about the VIP unveiling of Nutri Asia's Banana Catsup Museum, simply follow this link: Marylaine Viernes emcees the NutriAsia Banana Catsup Museum Launch! This was truly one for the books! I got to banter with the famous with Chef Tatung, get my flirt on, only to find out that we shared the same sexual orientation... Major Lol!